Installing your own fence is like painting a masterpiece. Sometimes, it’s difficult to take that amazing picture in your head and to turn it into reality – that’s where Fence Builders Plano comes in. For years, we’ve specialized in quick and easy methods that get your idea installed in a fraction of the time. Our team has worked through countless hours and stacks of materials to optimize the company’s fencing installations. 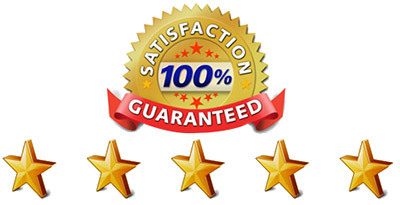 Regardless of the application, property, and desired material, you can rest assured that our procedures are the hardest to beat in the state of Texas. Upon initial consultation, our installation process begins with a precise measurement and analysis of the landscape around your property. Every inch counts, so Fence Builders Plano takes extra care in performing only the most accurate fencing measurements. 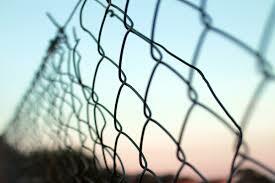 We also take into account the possible damages of your installed fence due to wildlife or inclement weather conditions. These are just some of the many ways that the business saves you, the customer, the time and money that you’ve worked hard to keep. We offer a wide variety of installation options to make sure that we tailor your experience to your fencing budget. Providing the consumer with the best value also includes providing a service that they can afford. 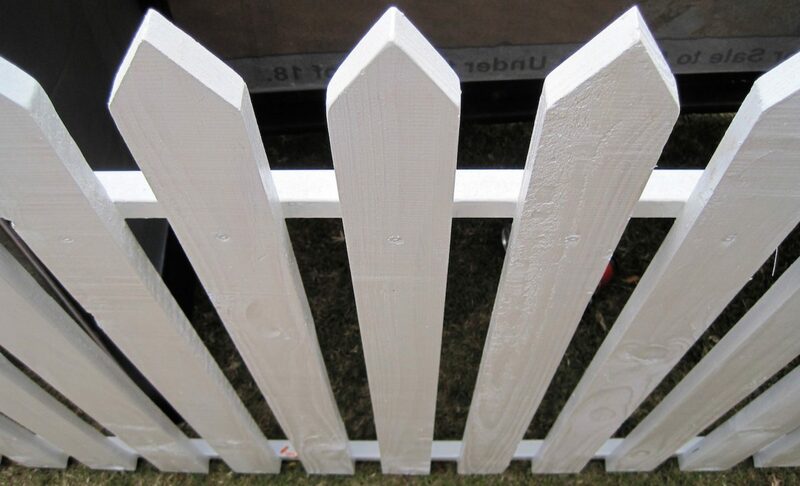 As the premiere fencing company in Plano, we try to build exactly what the customer wants. No installation job is too big or too small for Fence Builders, and we use any and all available materials necessary to complete our installations. If you aren’t sure about the exact metrics or applications of your installation, Fence Builders is able to further refine your plan every step of the way. Self-installation can get pretty tricky, especially with all of the Texas legalities involved. Obtaining a fencing permit through Fence Builders is also a breeze – we can get you installing your brand new fence in a matter of days. If for whatever reason, you’ve started a fencing installation project that you can’t finish, Fence Builders Plano also provides partial installation services at your convenience. Similar to starting from scratch, our procedures involve a clear, transparent line with the consumer. For fence Builders, working with the customer at every stage of installation helps us understand exactly what kind of project we’re dealing with. Our electronic fence and gate installation services are the number one in the industry. In addition to developing state of the art automated gate systems, we install them at unbeatable rates. Our installation processes are also safe, as all of our team has been successfully trained and certified to install electronic gate systems. This ensures that our flawless installations will keep you, your family, and your commercial property save from unwanted intruders. Whenever you’re ready to explore the vast possibilities of installations with Fence Builders Plano, don’t hesitate to call our 24 hour service desk or email us through our website. 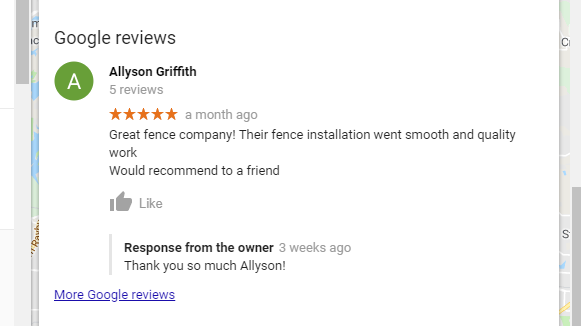 We’ve been installing great fences in Texas for years, and we look forward to working with each and every customer.